In memorable 2004 I spend lot of great time with EQ2. I wish those days could come back once more. 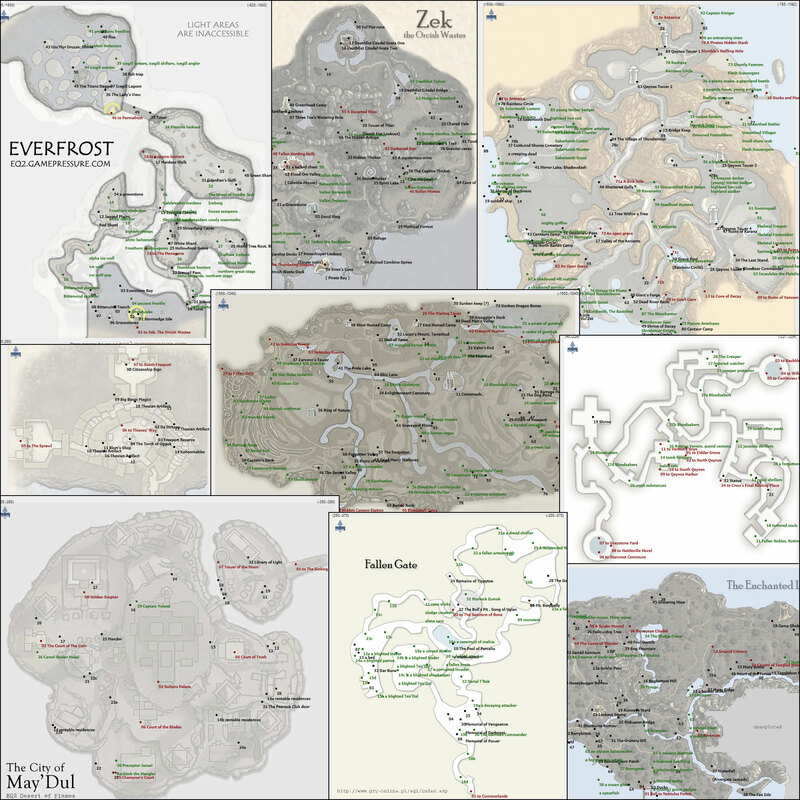 I made over 50 hand drawn maps of lands and dungeons instances for EverQuest 2, Expansions and Adventure Packs.